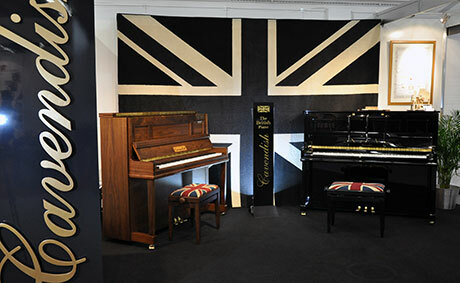 Cavendish pianos are made in Britain using a wide range of world-class British materials for the highest quality pianos. 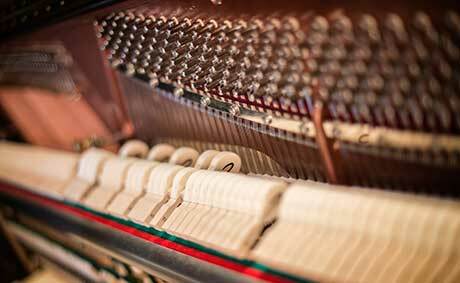 Cavendish pianos are committed to make use of the wealth of expert piano-making skills that still exists in Britain today. The distinctive, mellow, classic European tone. 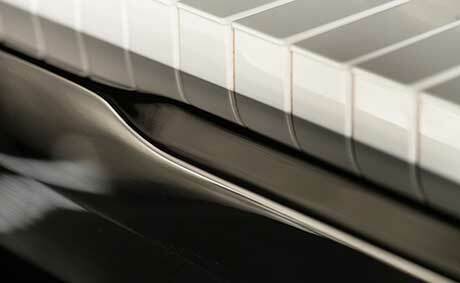 Cavendish pianos use Renner Hammers, which are used on the world's finest pianos. German made Struntz soundboard. 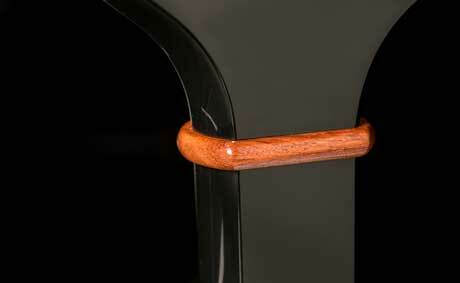 Made from European high grade spruce, which is used on the world's finest pianos. 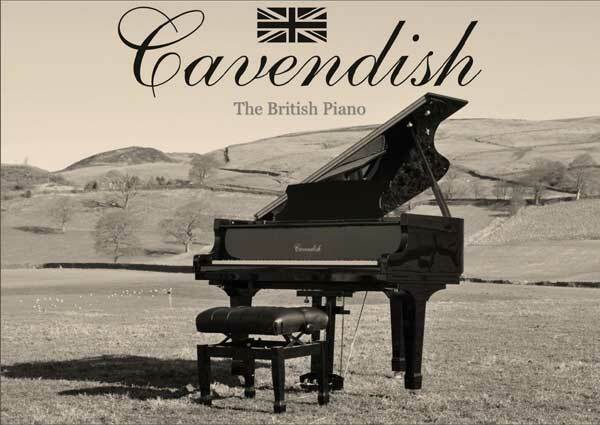 Cavendish pianos catalogue has been published. View it online or download it (right click) here. "Jamie Cullum's thoughts on Cavendish..."
There is a tradition of piano making in Britain which stretches back over 200 years. Many of history's greatest composers owned and played British pianos; Chopin, Liszt, J.C. Bach among many others. In "The golden age of piano making" Britain boasted 360 piano makers at the turn of the century which supplied the entire globe. Sadly, this great industry has now all but disappeared from our shores. Notably in April 2003 The British Piano Manufacturing Co. and in October 2009 Kemble Pianos closed their gates for the last time. Award winning Cavendish Pianos, based in Yorkshire, are resurrecting the lost art of piano making in Britain through the creation of a Craftsman's Co-operative. 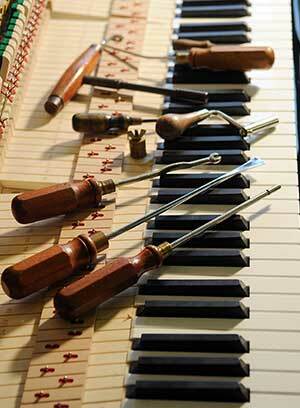 Piano Builders, Action specialists, Stringers, Cabinet-makers, Polishers, and PianoTuners all exist in this country. Craftsmanship-based small businesses in the UK are often finding themselves marginalized by mass-produced imported goods. 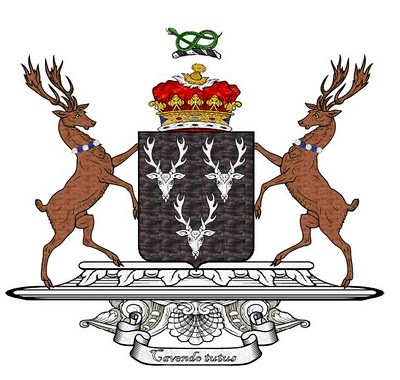 Cavendish Pianos supports home-grown business and believes such firms can be competitive, have a part to play and a real future. 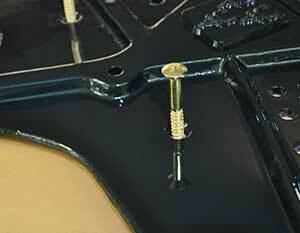 Many components also continue to be made in this country. British felts and cloths are widely regarded as the worlds finest. String-makers still exist who have learned the specialized skill of hand winding piano strings have practised all their lives. British oak, ash and walnut is used for components and cabinets. 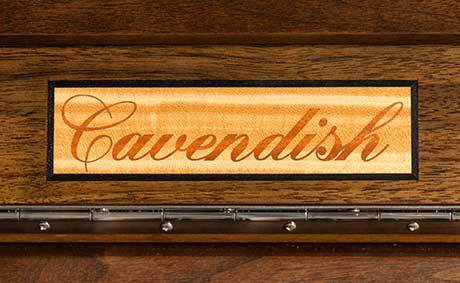 A high grade hammer and British made strings and design give Cavendish Pianos their distinctive classic, European tone. 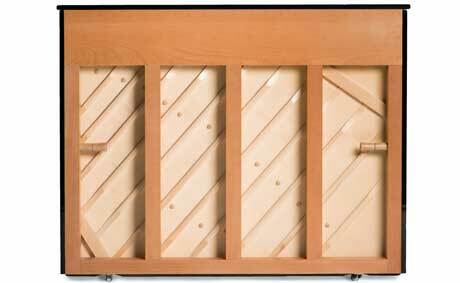 This is a far cry from the harsh Japanese tone of many mass-produced pianos. In many ways taste in tone has gone full circle as we see a tendency for people to prefer a more mellow, sweeter, traditional sound. 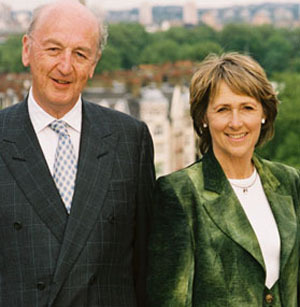 Our patrons, the Duke and Duchess of Devonshire (Cavendish) have a long illustrious history as patrons of the arts, and music in particular. 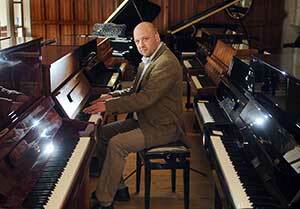 The building of Cavendish Pianos takes place on the beautiful Bolton Abbey Estate. We are indebted to them for their continued support.